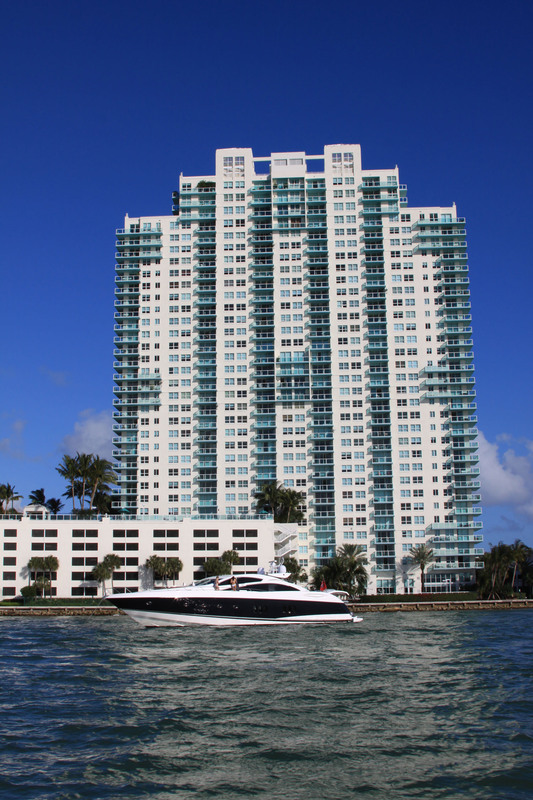 If you've entered Miami Beach via the MacArthur Causeway you've probably caught a glimpse of the Floridian, a 47 story building right by Biscayne Bay featuring a total of 334 Miami Beach condos for sale. It's got one of the best locations in the barrier island since it's not only near the water but also close to the South Beach area, arguably the biggest of the many highlights found throughout Miami Beach. Cool off in Floridian's swimming pool overlooking Biscayne Bay, visit the heath spa, play tennis, relax in the hot tub, stay fit in the exercise facility, Floridian has a wealth of amenities to fit nearly anything you're in the mood to do. The units of Floridian condo have one, two or three bedrooms with features like balconies, marble bathrooms and modern appliances. 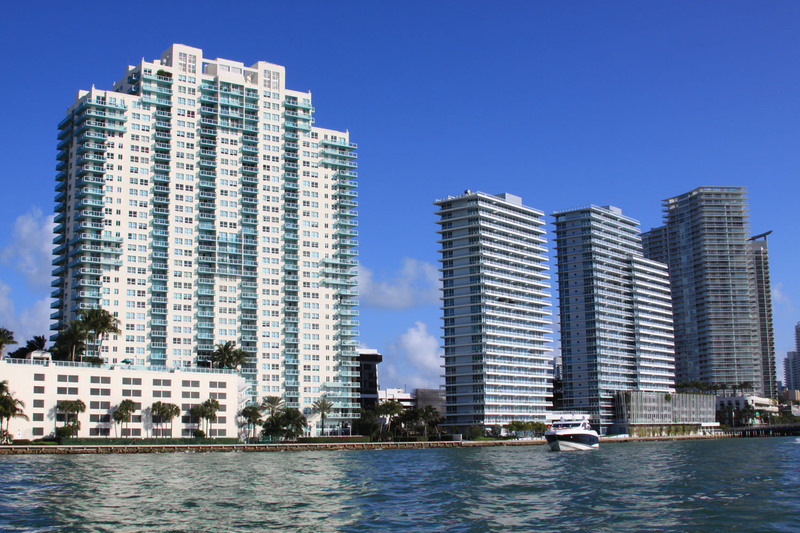 The aforementioned MacArthur Causeway provides an easy means of getting to the city of Miami or you could just stay near your Floridian home and explore all of South Beach, home to world famous Ocean Drive. 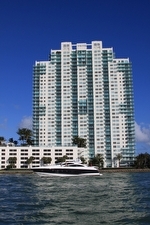 Lummus Park is directly east of Floridian and Lincoln Road is several blocks north of the building where you can shop and dine.